Blurb Seventeen year-old Daphne Janus is floored when her parents agree to let her accompany her best friend to a getaway resort on an island off the coast of California. 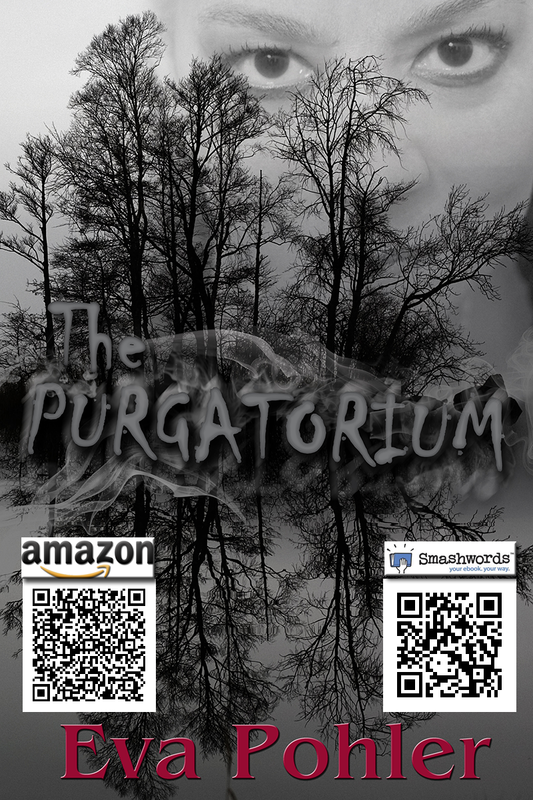 She doesn't know her parents have sent her to the Purgatorium as a last-ditch effort to save their child. Review OH WOW! This book is by far the best book I've read in years! This book was like a really good therapy session for me. The end was just, OMG, I was bawling hysterically. I wish this kind of place was REAL! The weird stuff that happens, it can be confusing, but by the end you will understand why it was necessary. The end, it's just amazing. I can't praise this book enough. I knew Eva was an awesome person before reading this book, and as you may know, I've read several of her books in addition to this one. After reading this book though, I know I have to read everything she writes. Even her lesser known titles. If you haven't picked up a book by this awesome lady yet, you're seriously missing out. Go buy this one ASAP. If you have any kind of family dysfunction at all, you will be able to relate to Daphne, and may find this book as healing as I did. 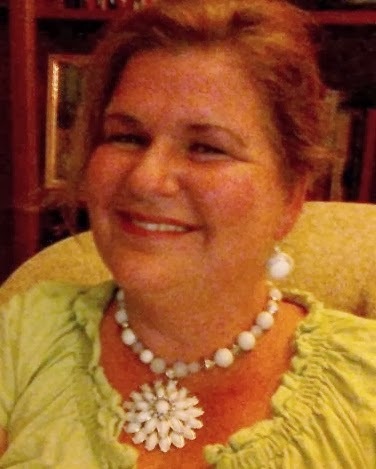 Bio Eva Pohler writes fiction and teaches writing and literature at The University of Texas at San Antonio, where she lives with her husband, three teens, and two dogs. 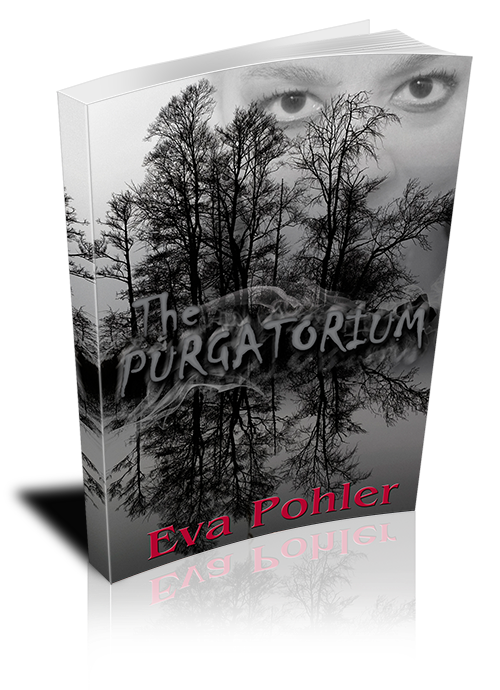 She is the author of The Gatekeeper's Saga, The Purgatorium Series, and The Mystery Box. Check out the other stops on the tour! Excerpt Before they reached the main level, the elevator jerked and stopped. “What’s going on?” Daphne asked, as her brain fogged up with fear. The lights blinked off. They were enveloped in darkness. “You gotta be kiddin’ me,” Stan said. “What’s happening?” She couldn’t think. Her hands flapped beside her like the wings of a jarred moth. Tears ran down her face and her stomach dropped out from under her. She felt like she might be sick. Then it occurred to her that this might be the exercise Cam had agreed to set up for Hortense Gray. “This better not be an exercise. This isn’t one of their exercises, is it?” She felt along the wall of the elevator for the rail, and when she found it, she held on tight. “You know, therapeutic games? Cam knows I’m scared of elevators. It doesn’t take a rocket scientist to figure out what’s going on here. They’re making me face my fear. Well forget this! Do you hear me out there? I don’t like this one bit!” She hit her fist against the elevator wall. “Come here.” He pulled her into his arms with a tight grip, forcing her to hold still. “Relax. It’s okay,” he said softly. The lights flickered and then came on. The elevator dropped a few more feet to the bottom floor. “Ahhh!” Daphne cried, catching against the wall. The doors opened, and Daphne leapt out, trembling and angry and amazingly relieved. She avoided the eyes of the others in the foyer as she tried to regain control of her breathing and rushed from the building. “Let’s head back to the rooms.” He slid a hand behind her back and nudged her down the sidewalk. I use Grammarly's plagiarism checker because even grammar experts make mistakes! Love the "dysfunctional family" comment in your review! It certainly had it ups and downs. Thanks so much, Jamie! You just made my day! Well it's true. Her family isn't your classic dysfunctional family, but they had their issues, and I think it's rather difficult to find a family these days that has no issues or dysfunction whatsoever. So I think a lot of people could relate and heal from the kind of "treatment" this place has to offer. sounds like a good read....i am hooked!!!! It's really awesome Barbara! I would give this a 6 if I could, lol. It's the best book I've read in YEARS, if not ever! I can't say enough about how awesome it is! It's worth every penny!